How many times have you gone on a holiday only to find yourself dragging your bored children to places of interest that they can’t appreciate? Or perhaps you’ve sacrificed the stops you wanted to make in favour of your children’s preferences? Never again! With Dynasty Travel’s carefully planned 7D5N tour, you’ll have ample opportunities for both family bonding, as well as activities for parents and children to take part in separately – held in parallel to cater to everyone’s interests. Parents, rest assured that your children will be well looked after, so go ahead and enjoy your couple time. Sounds like a dream holiday? 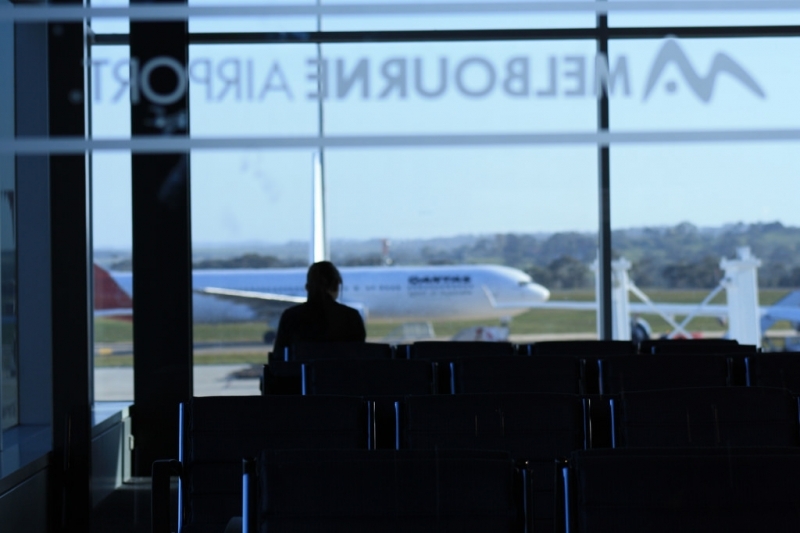 Well, it is – maximise your holiday and experience the version of Melbourne that best appeals to each of you! 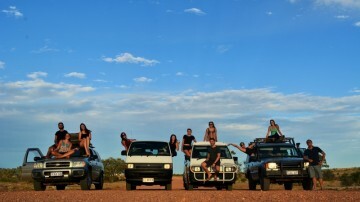 With the unique split tour itinerary of Dynasty Travel’s 7D5N Young Explorer Escapade to Melbourne, everyone will get to maximise their time in Melbourne for the holiday that best suits their interests. Parents, treat yourself to some couple time while your kids have the time of their lives. What’s more? 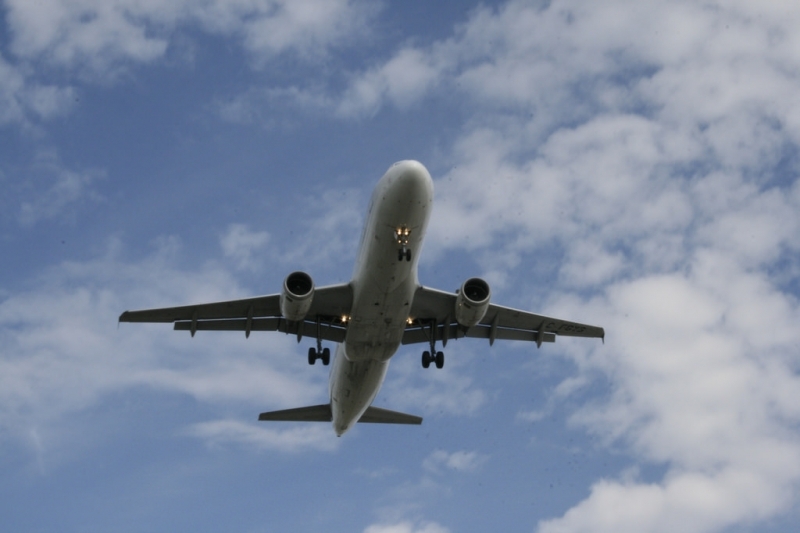 Have your meals, transport, accommodation and flights all planned out for you – say hello to your hassle-free holiday! Singapore’s biggest travel fair, NATAS Travel Fair is back! Visit Dynasty Travel at Booth 6H01 for irresistible promotions and packages that are perfect for your travel needs, and even get expert recommendations on the spot. NATAS Travel Fair 2019 will be held from 22 to 24 February at Singapore Expo Halls 5 & 6 – see you there! Day 1: The Beginning of Your Adventure! 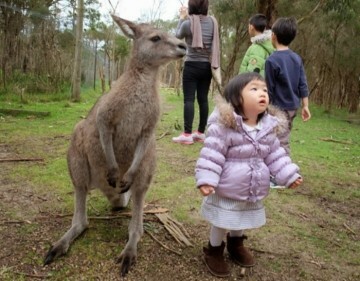 Parents, herd your children to the meeting point in Changi Airport before embarking on your 8-hour flight to Melbourne. Best to rest up as much as you can now – you want to have as much energy as possible for a fulfilling experience! One of the first things you’ll do upon landing in Melbourne is to go on a sightseeing tour around Melbourne City and the nearby suburbs. 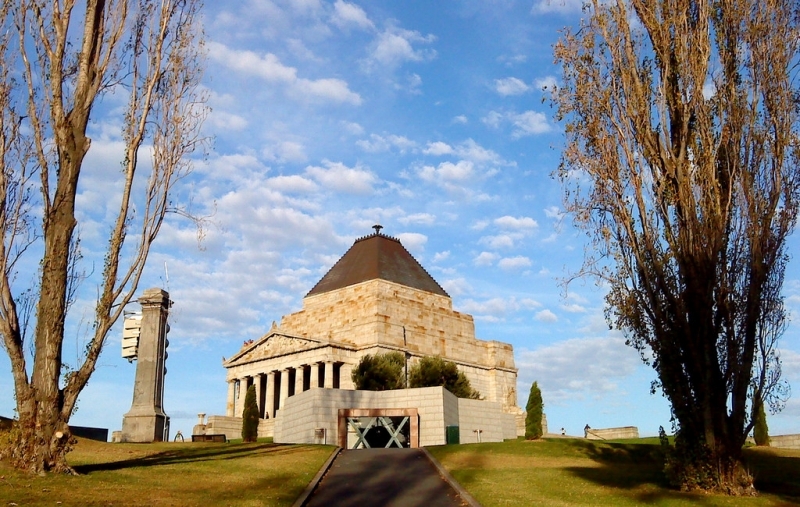 Journey through renowned landmarks like the Shrine of Remembrance – one of the largest memorials in the country – and the grand Parliament House. Stop to smell the flowers in Fitzroy Gardens and take a commemorative photograph at Federation Square, the epicentre of Melbourne’s cultural precinct. 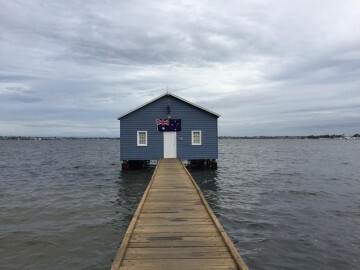 Head farther down to Port Phillip Bay, where you’ll come across the iconic Brighton Bathing Boxes, built more than a century ago. 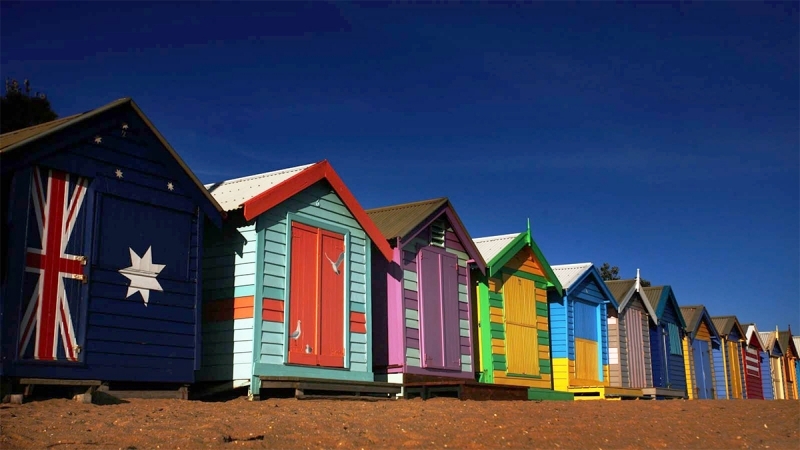 While bathing boxes aren’t rarities on their own, this neat row of 82 beach boxes stand out for an unexpected reason – the contrast of their uniformity and order against the vibrant colours and patterns that they’re painted in. These cuboid pops of colour along Brighton Beach boast classic Victorian-esque architecture with timbre framing and corrugated iron roofs, a clear sign of their longstanding history. Colourful bathing boxes aren’t the only beautiful backdrops for your family photos in Melbourne. The city is practically a maze of brick walls covered in some of the most dazzling artwork you’ve ever seen. You’ll find all kinds of art mediums, be it paintings, 3D sculptures, installations and mosaics, bringing the old walls to life through modern art. 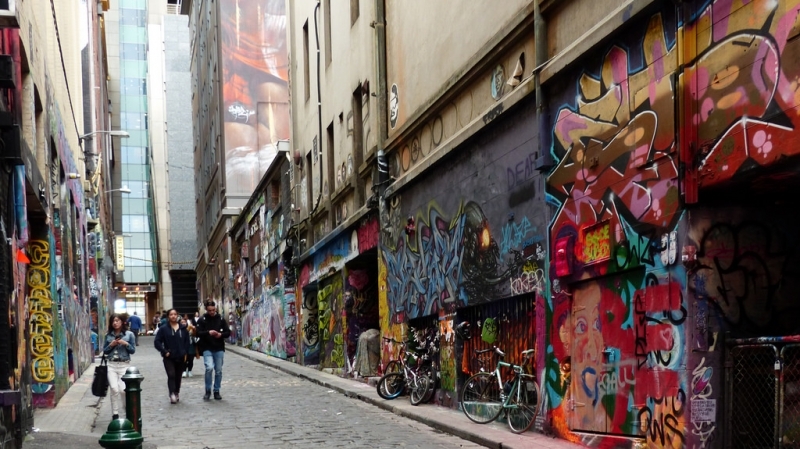 Take a guided walking tour through Melbourne’s famous laneways and learn about its street art and graffiti culture. 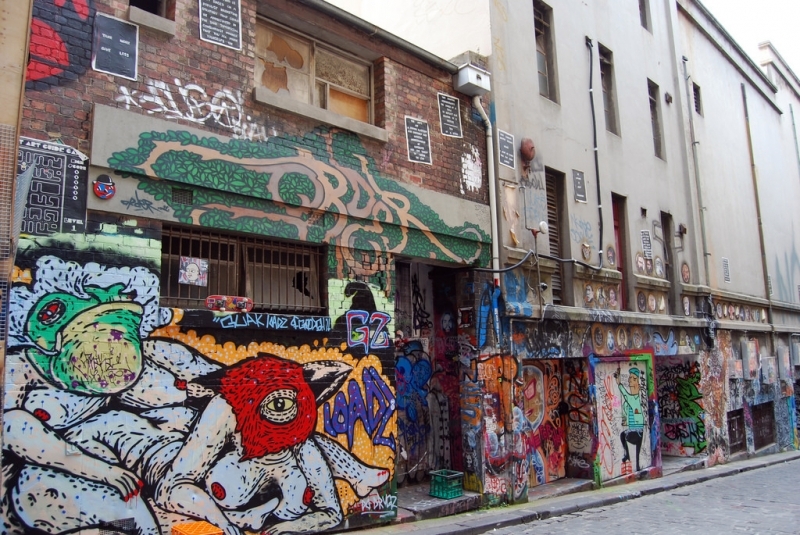 Don’t forget to grab a cuppa in one of the many hole-in-the-wall coffee haunts Melbourne is known for! Day 3: Shopping and Museums! What better way to begin your day than with a trip to the largest open-air market in the Southern Hemisphere? 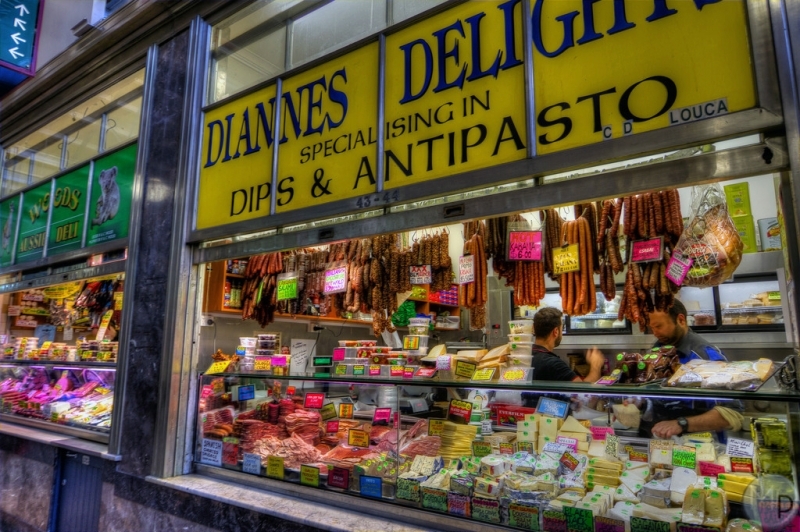 Queen Victoria Market (colloquially known as QVM) is Melbourne’s most iconic market. It opened in 1878 and has been operating since – even extending its hours during the summer and winter months to host festive night market events. Parents, you’ll have the opportunity to do some shopping in this world-renowned market. Pick up some fresh produce, gourmet foods, and even some local knick-knacks (perfect for souvenirs!). As for your kids, they’ll go on a guided school tour through the market, exploring the different sections and learning from the guides and various merchants about seasonality, provenance and a healthy diet. Talk about real-world education! The second split comes later in the day, on the other end of the Central Business District (CBD). 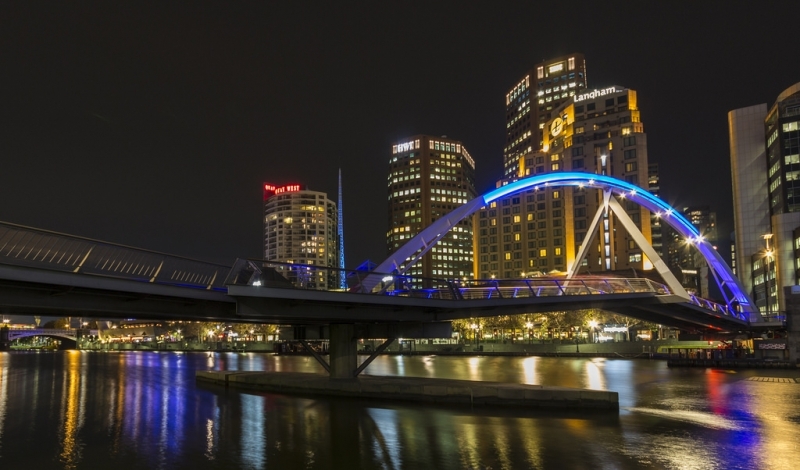 Parents can relax on a Melbourne River Cruise down the Yarra River, listening to the captain’s anecdotes of Melbourne and the Yarra. The children will head over to Australian Centre for Moving Image (ACMI). Over there, they’ll get to learn more about the beginnings of cinema and moving pictures, and have a closer look at hundreds of memorabilia and key objects that birthed the movies we watch on the big screen today. The day doesn’t end there, though. Parents, seize this opportunity in the city to shop to your heart’s content in South Wharf DFO (Direct Factory Outlets). The building – one of the only three DFOs in Victoria and nine in the whole of Australia – is packed with over 100 Australian and international brands offering huge discounts off standard retail prices. In other words, it’s utopia for your inner shopaholic. In the meantime, kids: it’s time to get familiar with the world of science in Melbourne’s Scienceworks Museum! The educational centre is full of immersive exhibitions that show visitors the significance of science in shaping the world, as well as in everyday life. It even has a Lightning Room that features a giant Tesla Coil, capable of generating more than 2,000,000 volts of electricity! Spending more than a day apart from your kids is hard; don’t worry though – it’s back to good ol’ quality family time on Day 4. Hop on the coach and set off down the Great Ocean Road – one of Melbourne’s (and probably the most popular) road trip routes. Make yourself comfortable on the ride as you cruise past pristine beaches, luscious rainforests and charming seaside towns like Angelsea and Lorne. You will be awed by natural coastal landmarks such as the Loch Ard Gorge, the Archway, the Razorback and the Dumpling Pots. 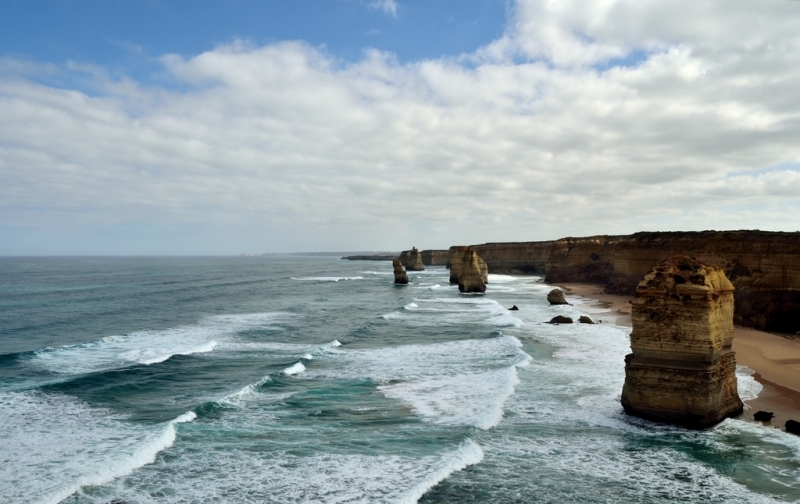 And let’s not forget what the Great Ocean Road is most known for: the Twelve Apostles. These majestic stacks of limestone stand tall against the oncoming waves of the Southern Ocean. Here’s a tip: climb down Gibson’s Steps – literal steps carved into the limestone cliff face – for an unparalleled view of the Twelve Apostles from the beach. Simply gorgeous! 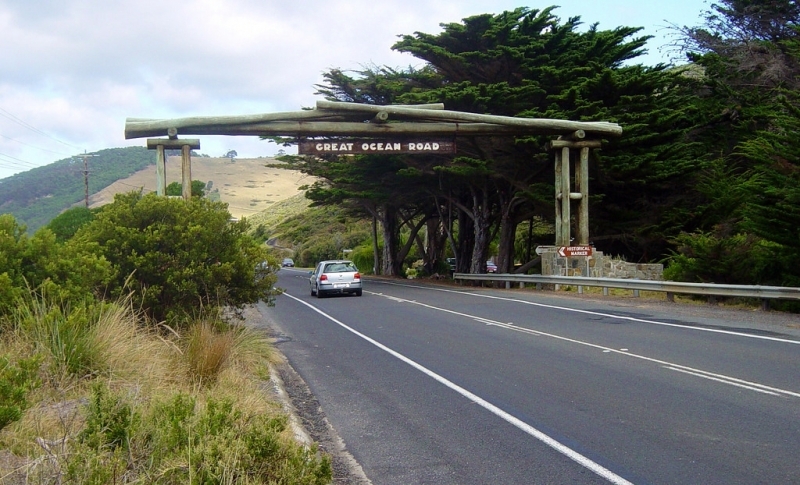 After your refreshing stay at the Great Ocean Road Resort, it’s time to hit the road again! The first stop of Day 5 is the Enchanted Adventure Garden in Victoria’s Mornington Peninsula. Be mesmerised by the giant hedge mazes and various themed gardens. There’s even an outdoor sculpture park and four giant tube slides that’s sure to delight your kids! This is a bonus for the little ones aged between 4 and 12! As you stroll leisurely through the beautiful garden, your kids will head over to the Tree Surfing Nippers Course and unleash their inner Tarzans. An hour will be spent climbing, jumping and swinging amongst the treetops, monitored closely by the facilitators. Just remember to dress the children in covered shoes with flat soles and avoid skirts and dresses. 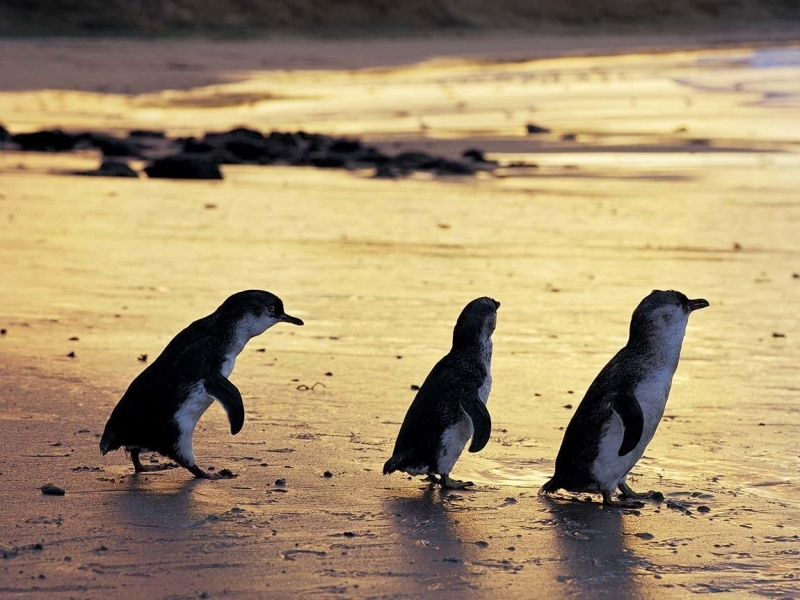 As the day draws to a close, board a coach to Phillip Island and attend the world-famous Phillip Island Penguin Parade. Prior to the penguins coming ashore, the rangers there will share interesting snippets about the penguins, the journeys they go through and their relationship with the environment. It doesn’t stop there – you also have exclusive access to observe these little penguins at eye level through an underground viewing window as they waddle along the Parade’s most popular pathway back to their burrows. Have your cameras ready! Choo choo! 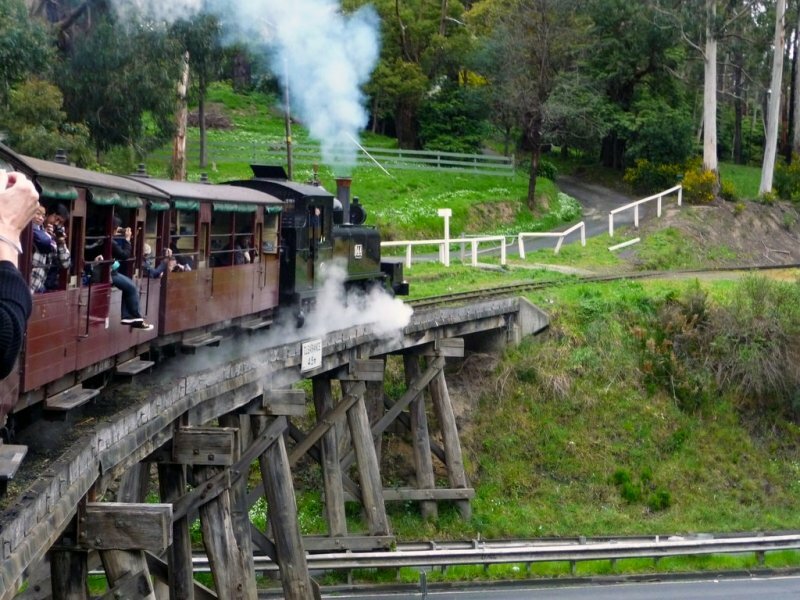 Kickstart Day 6 of this tour with a bona fide ride through the breathtaking Dandenong Ranges National Park aboard Puffing Billy – a century-old steam train loved by locals and tourists alike. Dangle your legs over the side of its open-sided carriages as you enjoy the wind in your hair and bask in the beautiful sights of the lush rainforest and fern gullies. Our tip? Wait for the bend at the bridge to snap a postcard-perfect picture of the train billowing clouds of white smoke from its chimney! Parents, make your way over to Rochford Winery and learn about the winery’s history, the varieties of grapes grown here and the wines produced. Afterwards, head over to the tasting area where you’ll get to sample the different wines, and even purchase a bottle or two. Sip your wine in peace as your children will be in Healesville Sanctuary – the best place to meet Australian wildlife in their natural conditions. Follow the ranger on a two-hour tour and be introduced to native Aussie critters like kangaroos, koalas, wombats and platypus while learning about them and the bush environment they inhabit. Visit the hospital and watch the veterinarians at work caring for the animals, and end the experience on a high with a picnic lunch in the sanctuary! Reunite with your kids at Rayner’s Orchard, affectionately dubbed the ‘Garden of Eden’ in the Yarra Valley. Not to worry though, there’s no forbidden fruit here – at least none that are up for picking and sampling on your tractor fruit tasting tour. Different stone fruits peak in different seasons, so allow the orchard guide to recommend you the sweetest fruit of the season and savour this chance to taste the fresh fruit. No trip to Yarra Valley is complete without a pit stop at the Yarra Valley Chocolaterie & Ice Creamery. 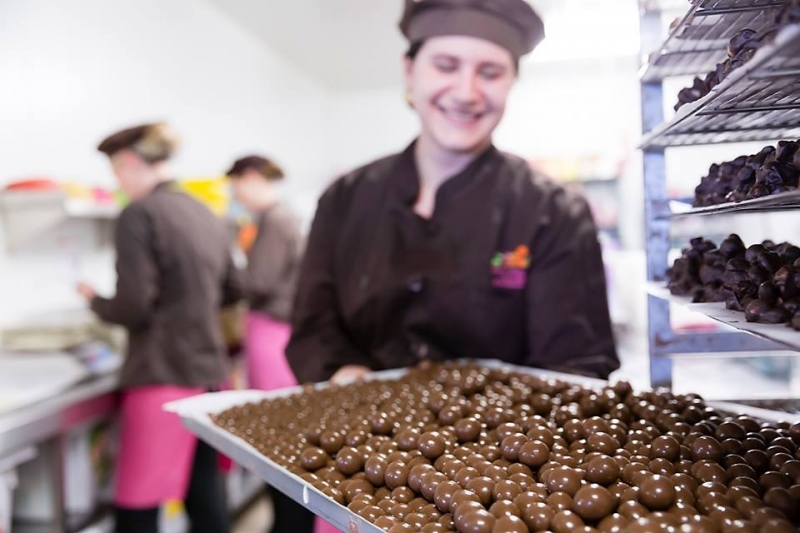 Not only will you get a free chocolate tasting on this tour, you’ll also get to watch as the Belgian and French chocolatiers handcraft over 150 different types of chocolates. Be sure to try the ‘real hot chocolate’ here, we hear it’s one of the best in Melbourne! Day 7: … And That’s a Wrap! After enjoying a delectable breakfast, it’s time to bid Oz farewell. 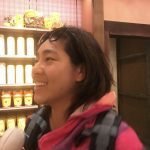 Gather your new buys before boarding the coach toward the airport for your flight back to Singapore. Home sweet home! 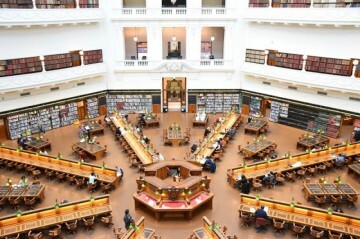 Finally, a tour that has the best of both worlds!With the unique split tour itinerary of Dynasty Travel’s 7D5N Young Explorer Escapade to Melbourne, everyone will get to maximise their time in Melbourne for the holiday that best suits their interests.